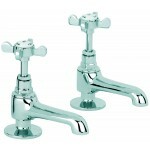 Parana Basin Taps are the best and has the capability to suit any bathroom space easily and without much efforts. 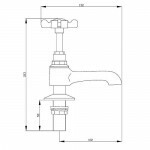 Also, they come in a variety of different shape, size and designs. 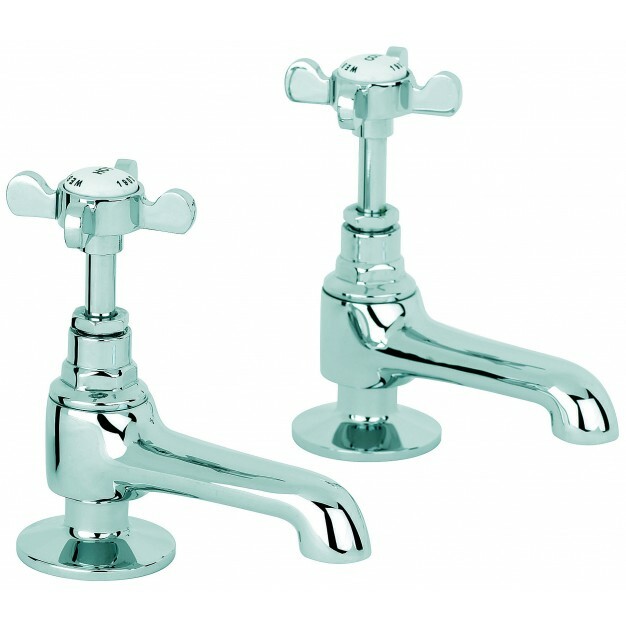 If you are still not impressed then below listed are some of the features of Parana Basin Taps that will compel you to buy this product right away.